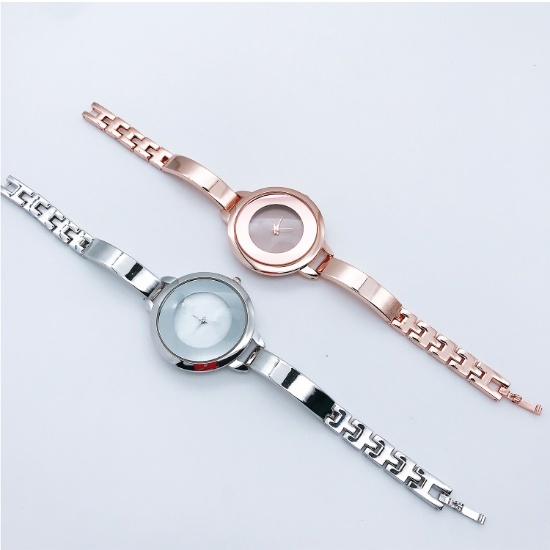 Highlighted here is a 1 ATM Water resistant ladies fashion watch with an IP Plated alloy case and band. 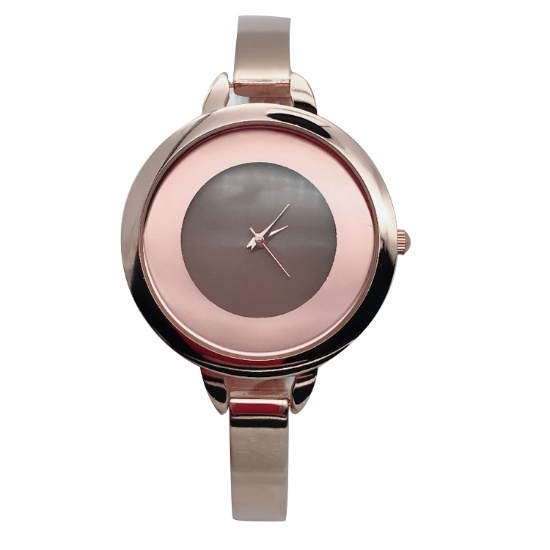 It has a round shaped classic case, the metal band comes in different matching colours and has a Japanese movement. 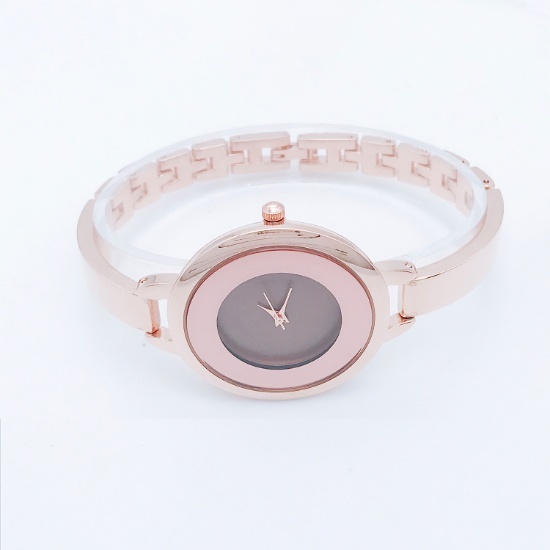 This watch flaunts a high accuracy and can add a classy touch to your look.